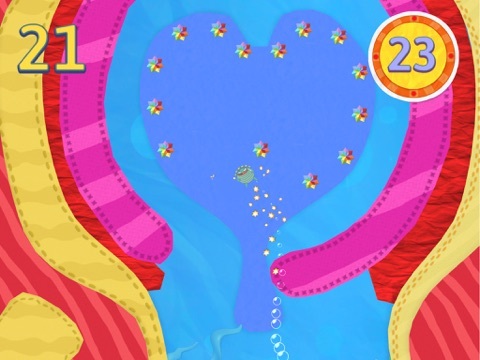 Discussion in 'iPhone and iPad Games' started by Boardumb, Nov 5, 2015. Are you the one they have been waiting for? 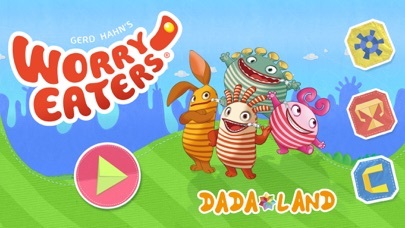 Do you have the skill to master 80 challenging levels by guiding your favorite Worry Eaters through, over and under any obstacle that may lie ahead of them? 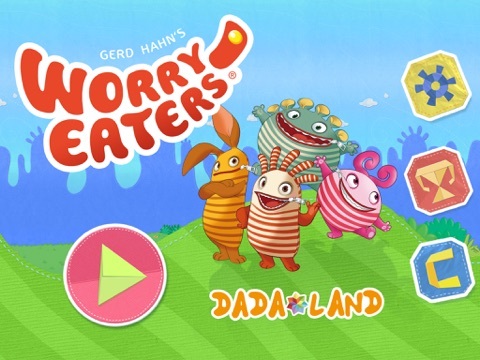 Each Worry Eater has their own special ability, that allows them to overcome anything. 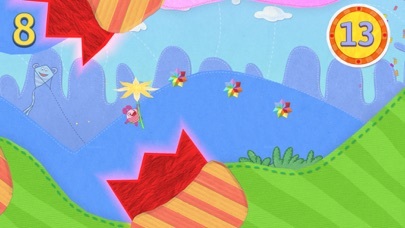 Travel through colorful fantasy worlds in this “I can’t stop playing” jump 'n’ run! 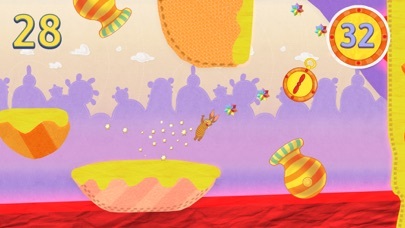 Break the laws of gravity with SAGGO, fly around with Frula, swim with SCHNULLI and catapult yourself with SEPP! Dive into this action-packed adventure and prove your skill! 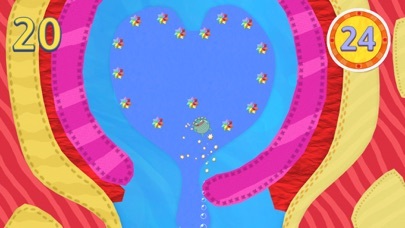 Reasons to play: - Enjoy the fascinating world of the WORRY EATERS and discover the ultimate jump n’run adventure! 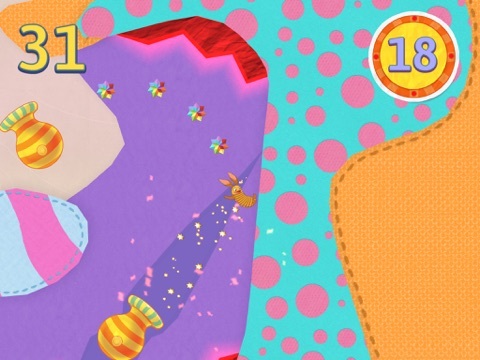 - No hidden in game costs, no in game purchases, pay once and never again - Play with your all-time favorite Characters! 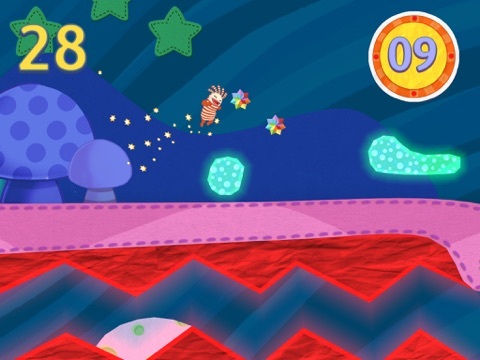 - Test your skills in 80 exciting levels! - Revolutionized new and intuitive character control. - For iPhone, iPad and iPad Mini. 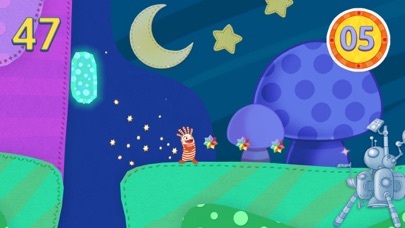 - An “I can’t stop playing” adventure for all ages!